Still release products without any inspection? Still receiving products with too many quality problems? Still flying to China for inspection before shipping? Still negotiating with supplier after receiving poor quality products? 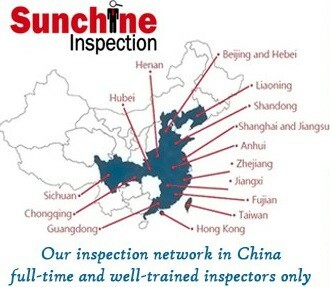 If all the answer is Yes, then we can help you, for we are professional inspection company, we have many inspectors in over 50 cities in China, and expert in various fields. We also have experience in checking baby products, if you need, we can send you our sample report. Hope we can become your reliable quality control in China. 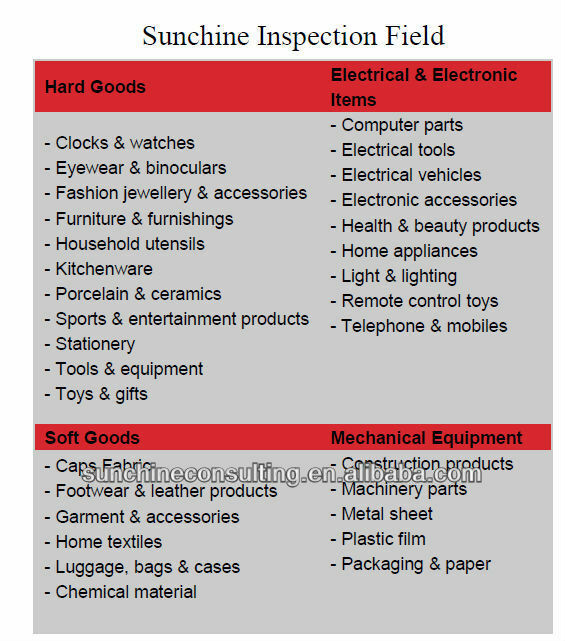 Sunchine can help you check products quality before shipping, to check workmanship quality, raw materials, product appearance, weight check, size measurements, functionality assortment, accessories, logos, labelling and marking, packaging, packing and other special requirements depending on the product specifications and the export market. 1. Pre-Shipment Inspection (PSI): An Inspection to guarantee the conformity of production to your specifications, like quality, quantity, packing, marking etc. 2. Production Monitoring (PM): Constant oversight in your factory with daily reports on quality and production status. 3. 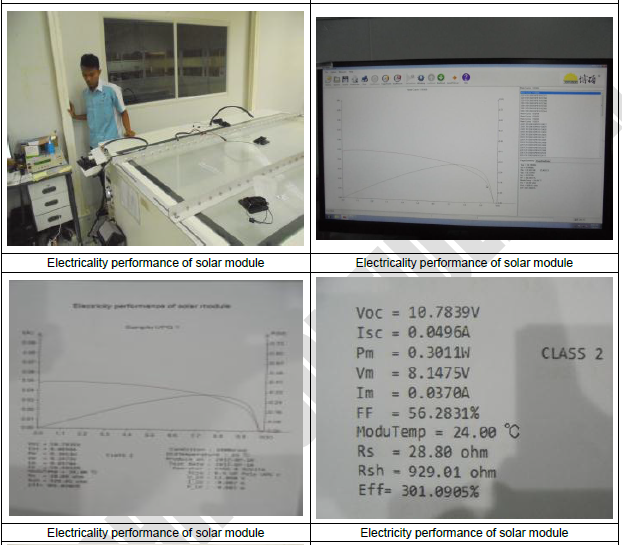 During Production Check (DUPRO): Control and recommendations for production processes and capacity. 4. Initial Production Check (IPC): Inspection of machinery and materials to be used for your order prior to production. 5. Container Loading Check (CLC): Guarantee the finished and packed goods meet your specifications (product type and quantity) and are securely loaded for shipment. 6. Factory Inspections: Comprehensive assessment of the production facilities and organization according to ISO 9000 standard. FRI is an evaluation of key products at the end of production, when a consignment is 100% manufactured and at least 80% packed. We will inspect the products final quality, quantity, packing. 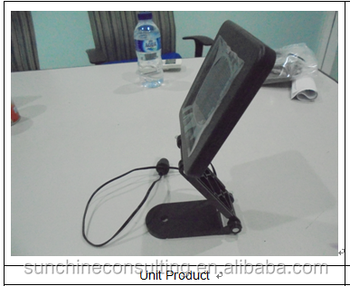 During quality check stage, we will check the marking, packing, appearance, workmanship, functionality, etc. #-Every reprot includes detailed pictures and English/Chinese doucment. #-We are an independent and professional quality control company with ten years experience. #-Our company relies on strong detection capability , we provide the buyer of the most reliable product quality guarantee. #-Provide the buyer with customized solutions, including total check product testing and certification, factory inspection, evaluation and consultation etc. 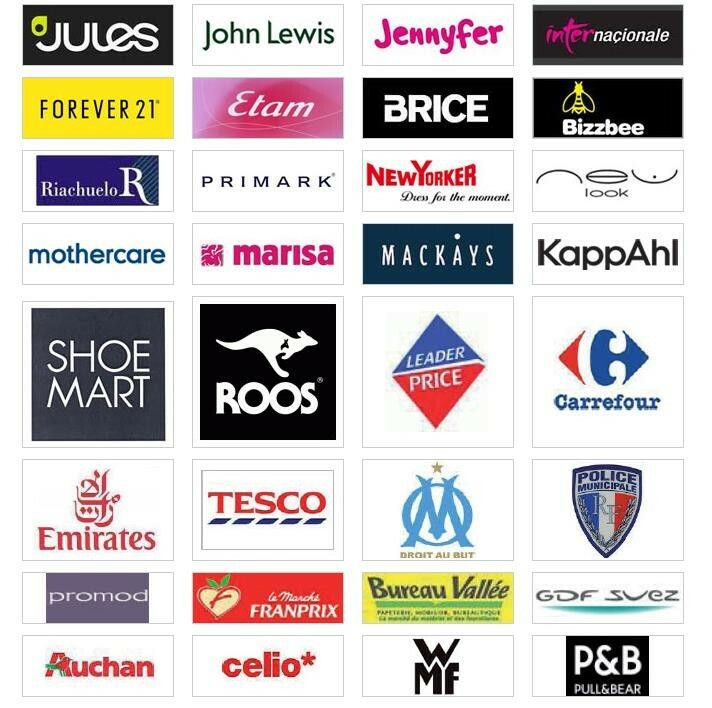 #-Establish long-term cooperation relations, such as transnational enterprises, carrefour, auchan and so on. #-Our company has senior quality engineer for your company provide perfect quality control plan.